WE WANT TO SAY A GREAT BIG WESTERN THANK YOU TO ALL OUR AMAZING SUBSCRIBERS. 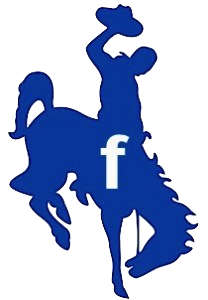 Because of all of Ya’ll we are now upgrading The Westerns Channel and making our load time faster. Our movies and shows should load a lot quicker. 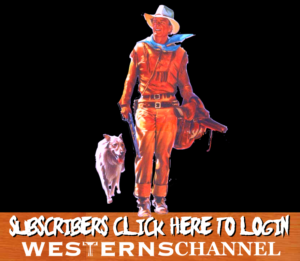 AGAIN THANK ALL OF YOU WHO ARE SUBSCRIBED TO Westerns Channel and helping preserve the Westerns.